Envy is your complete hair, nail & beauty destination! Full Head Foils. Shampoo & Scalp Massage. Cut & Blow Wave. Full Head Colour, Shampoo & Scalp Massage with Cut & Dry. Ombre foils includes Cut & Dry. Rebuilds and repairs the bonds of the hair to deliver your best hair yet. Colourplex is a professional only bond building system. 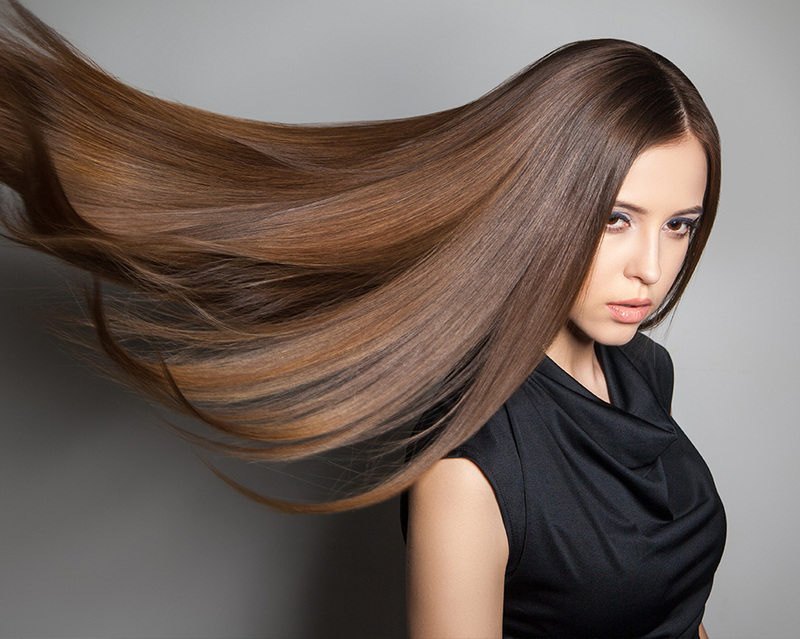 Deprived from vegetable protein & a co-polymer system,that repairs previous damage & produces strong silky hair. Can be done after colour service for less frizz & Faster blow drying. All rights reserved. Site by Online Designs.